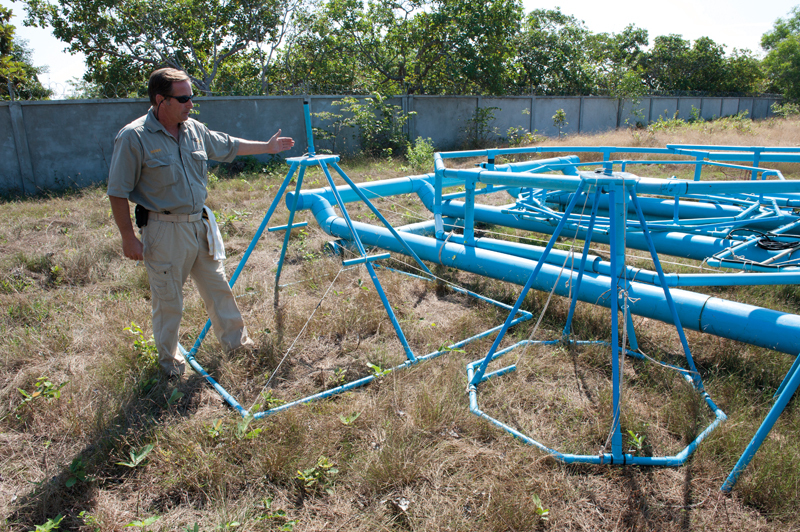 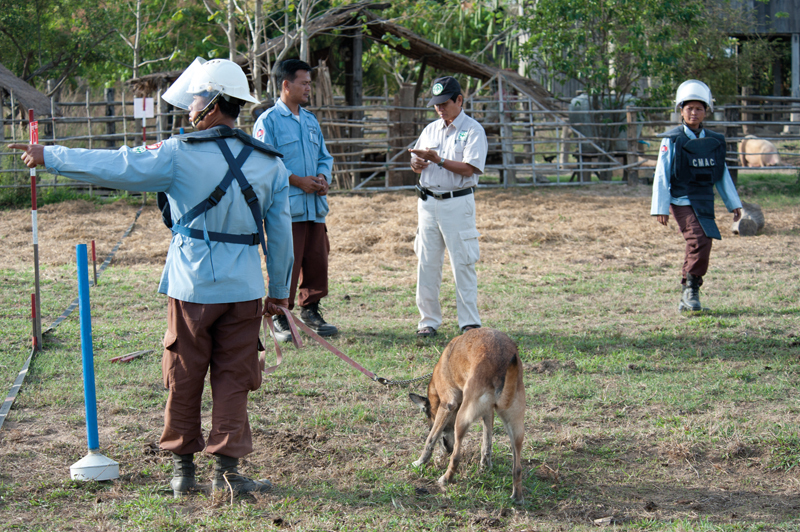 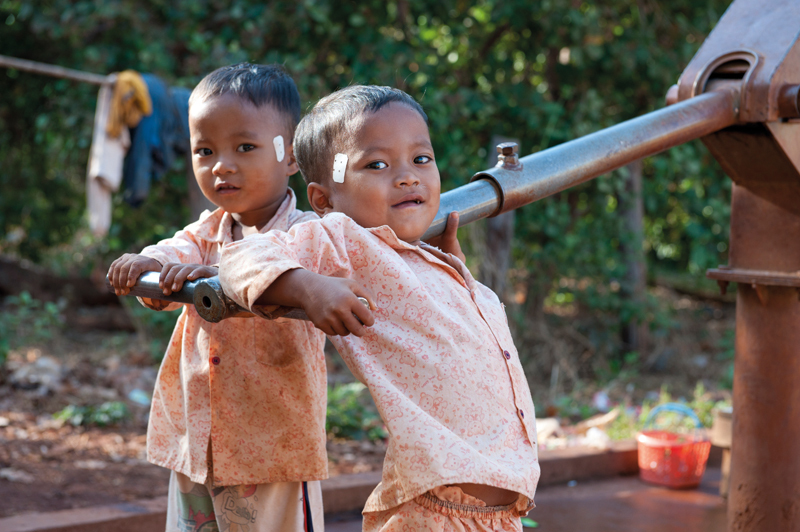 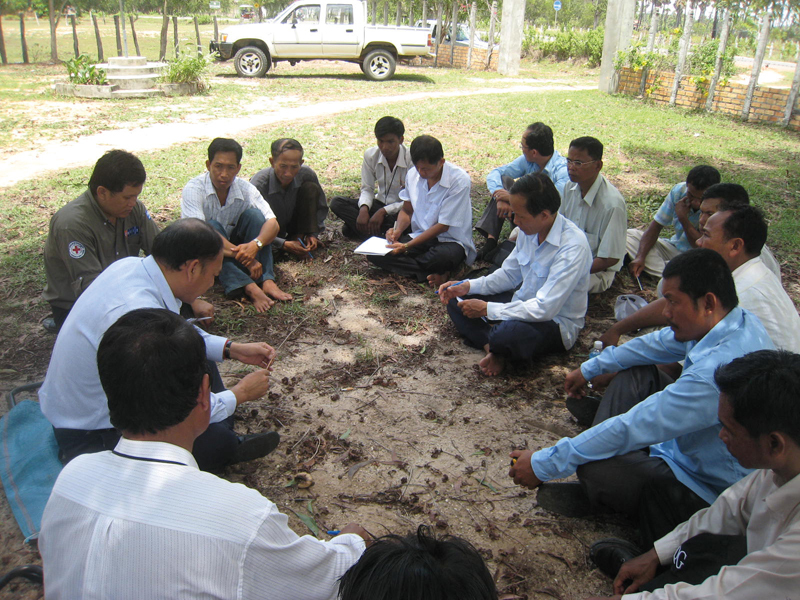 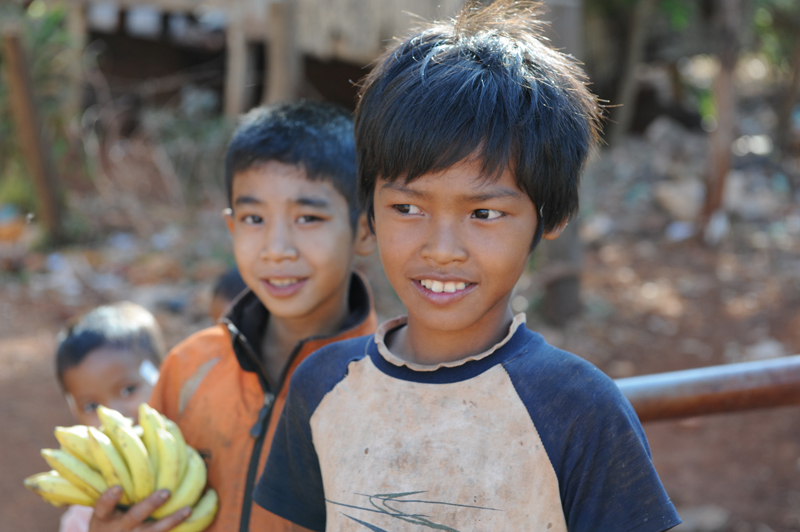 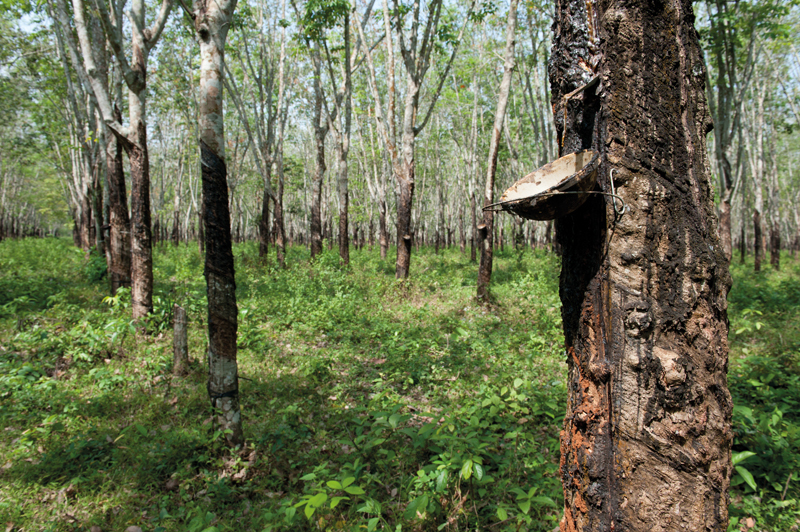 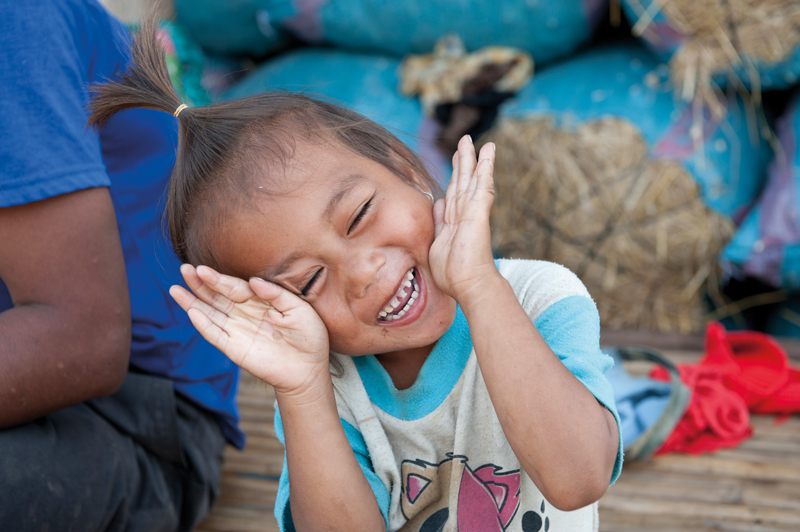 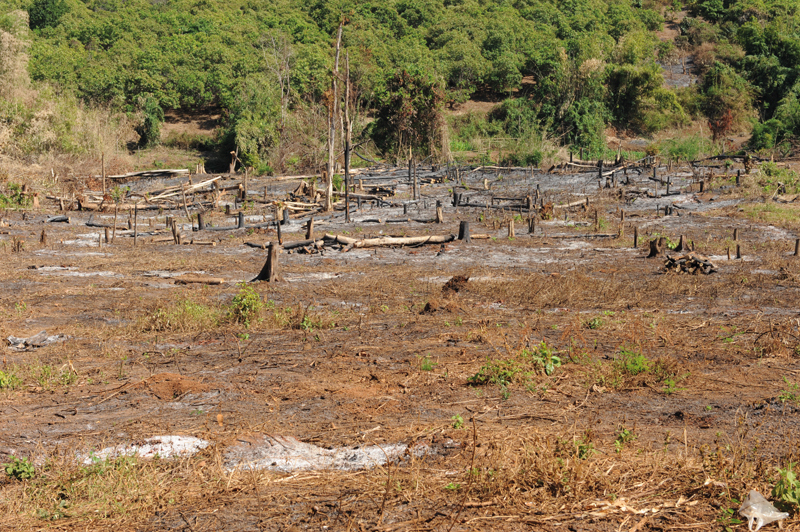 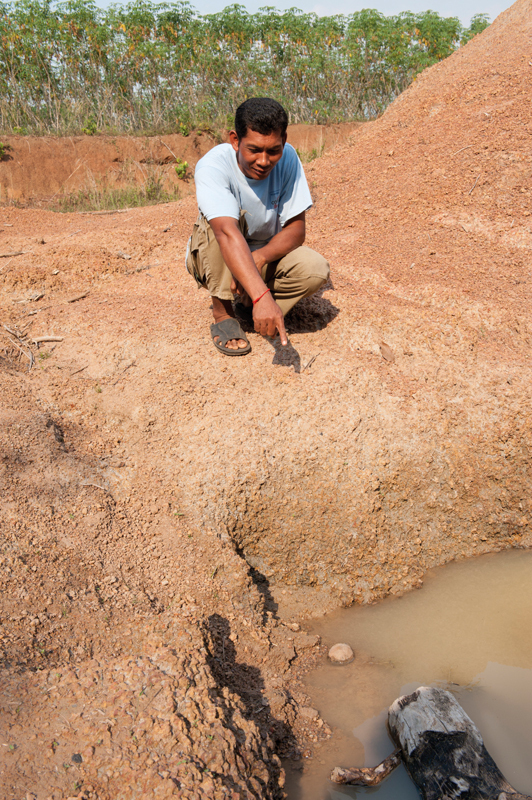 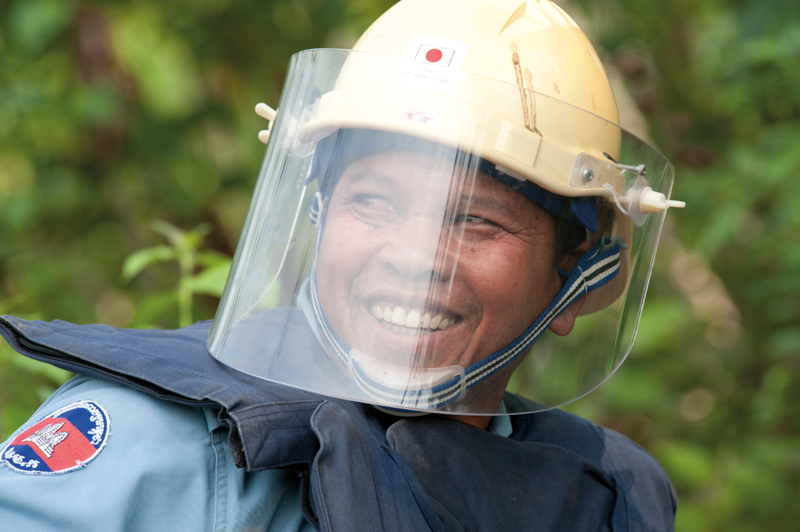 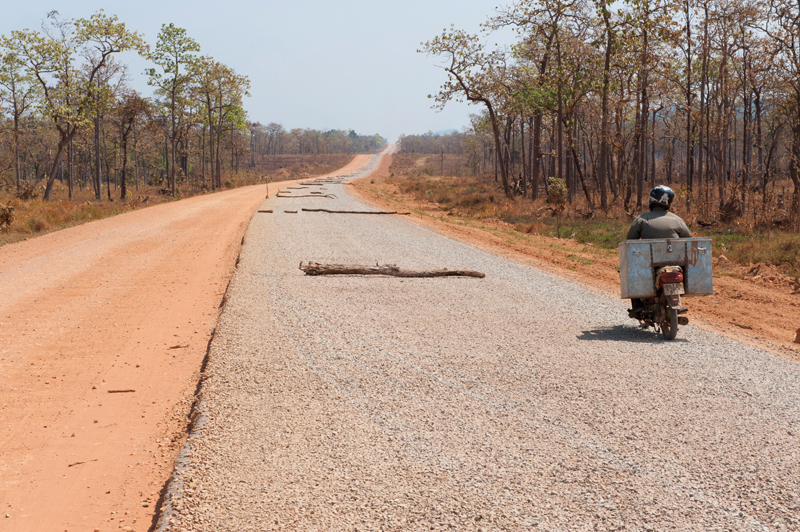 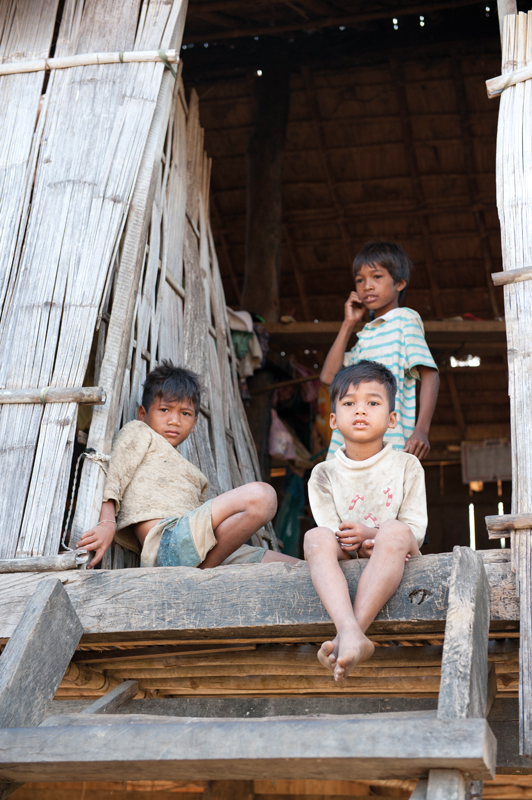 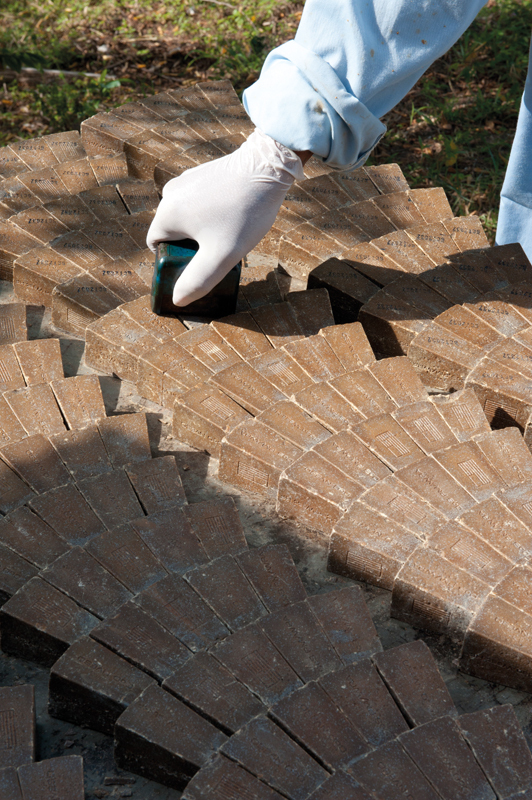 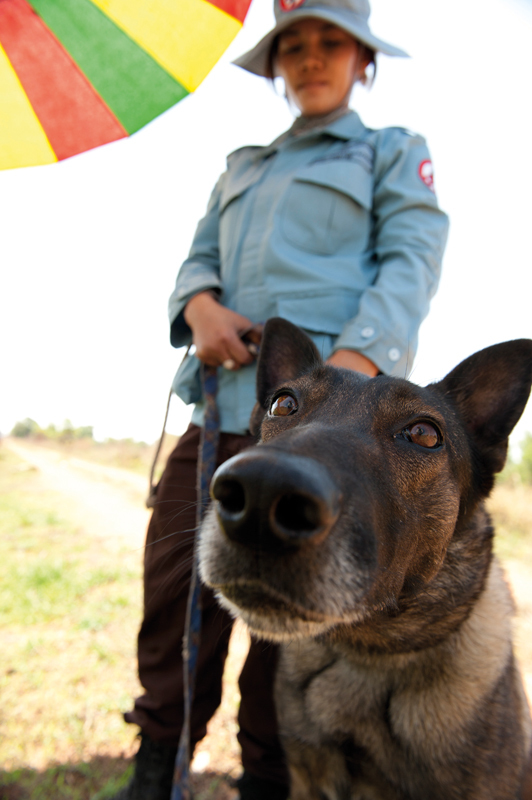 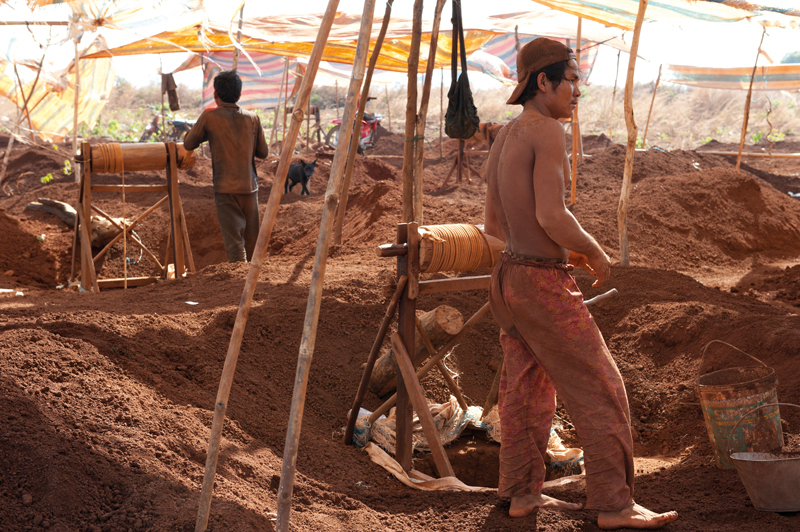 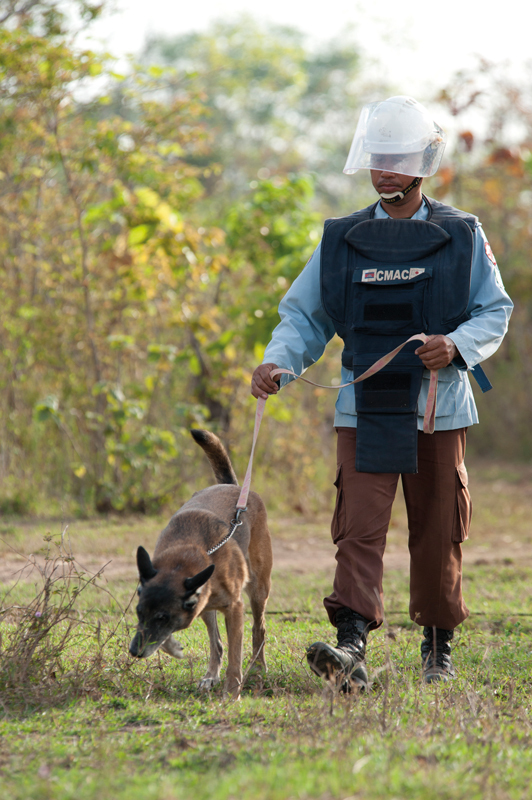 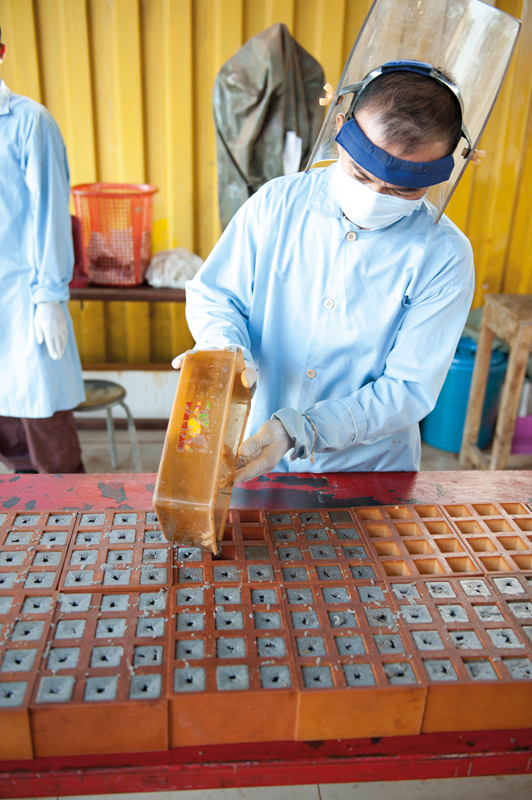 Cambodia is one of the countries most affected by landmines, cluster bombs and other explosive remnants of war (ERW). 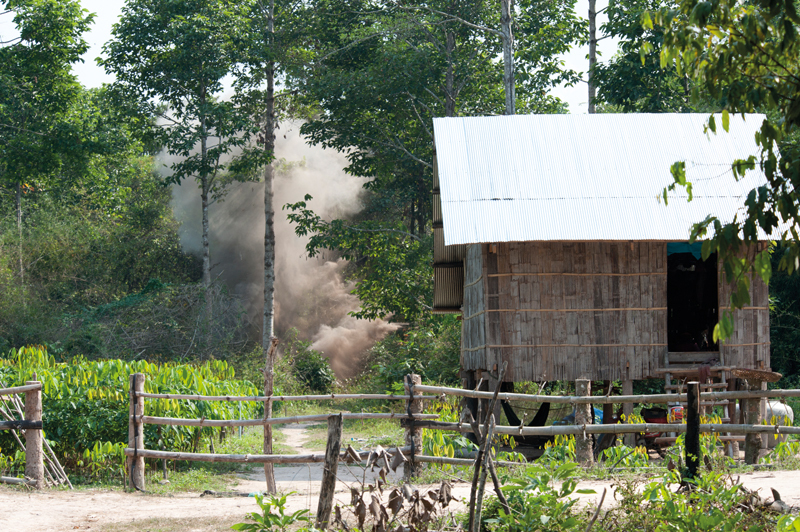 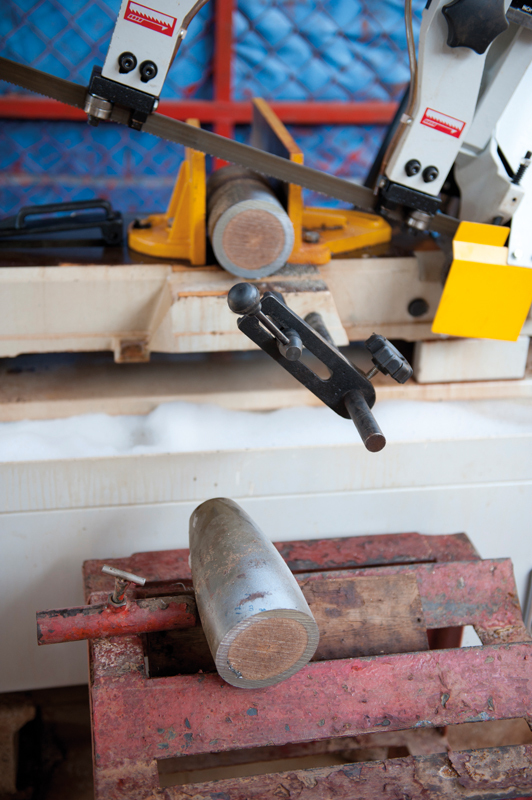 These deadly legacies of past conflict threaten people’s lives and livelihoods. 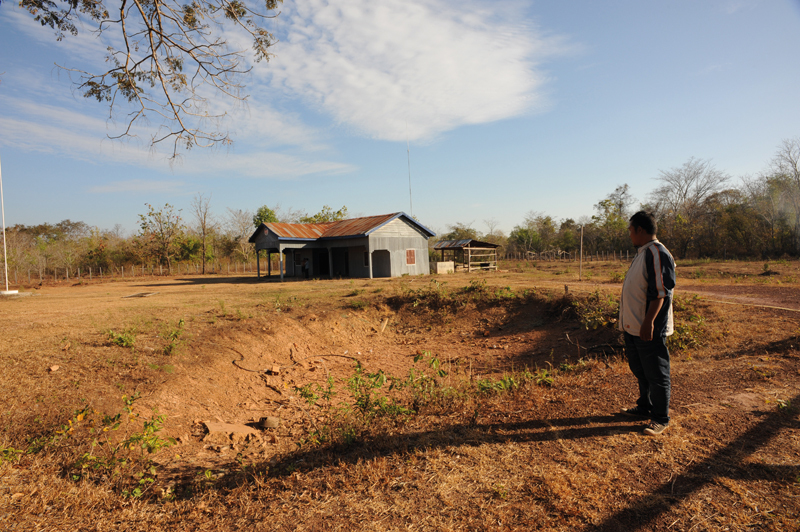 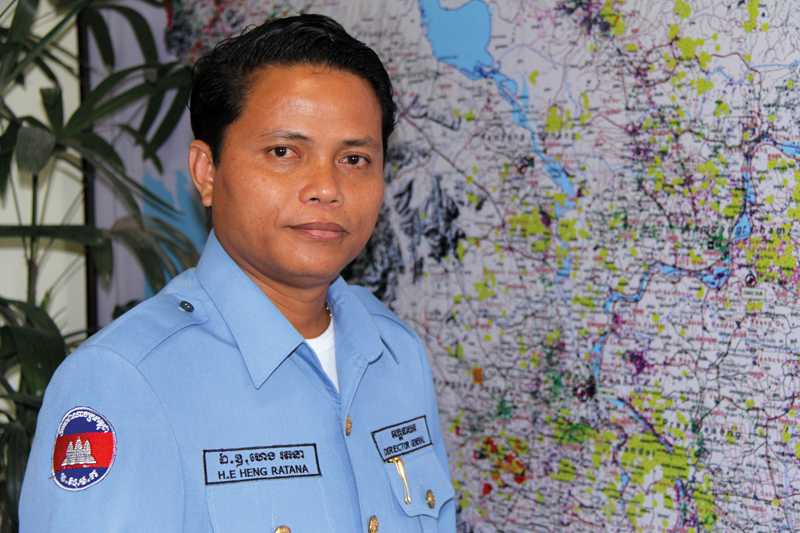 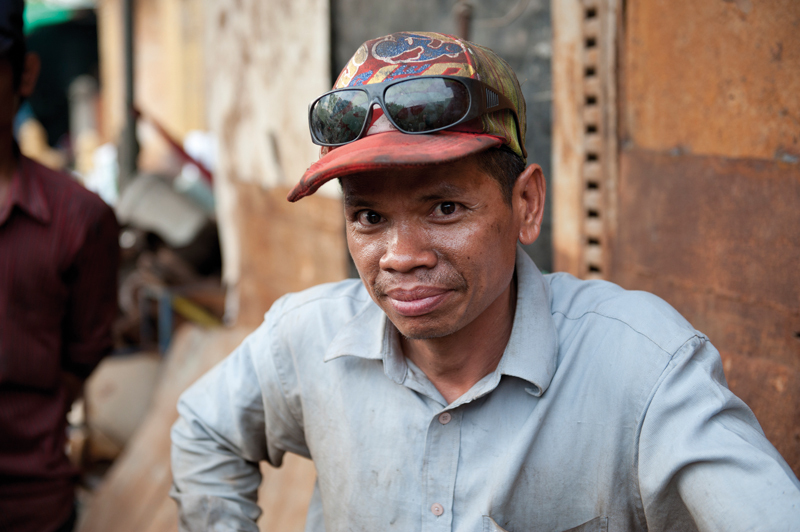 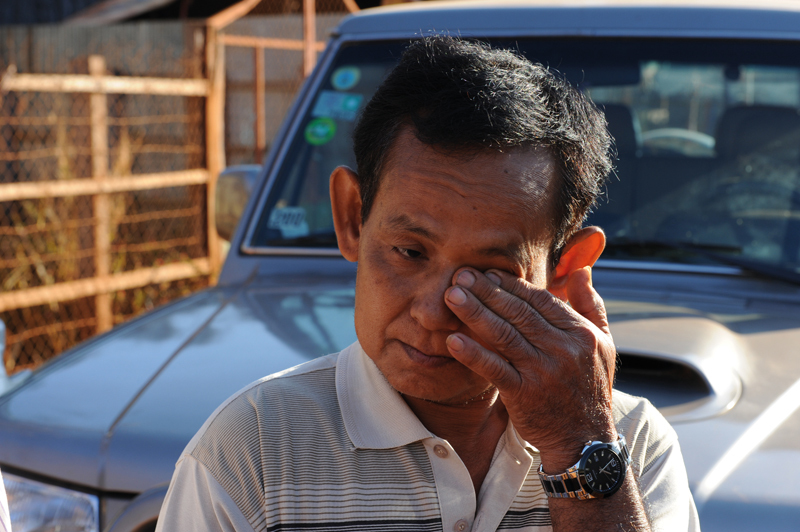 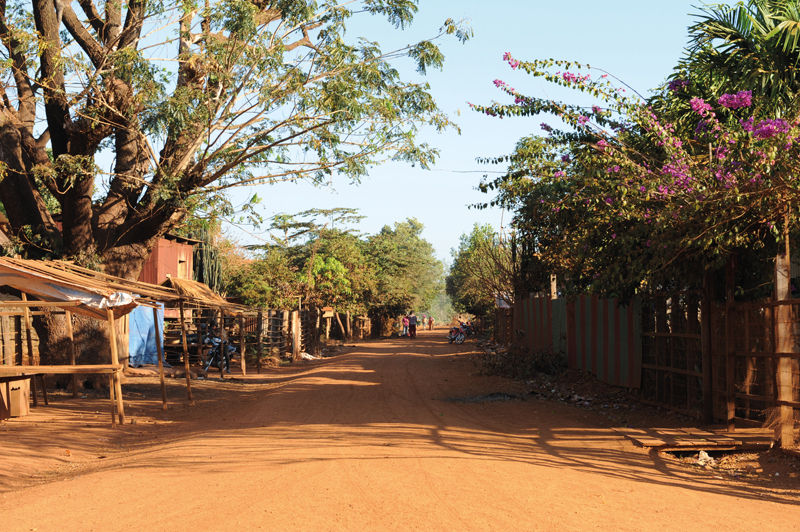 Cambodia continues to be impacted by two separate ERW legacies. 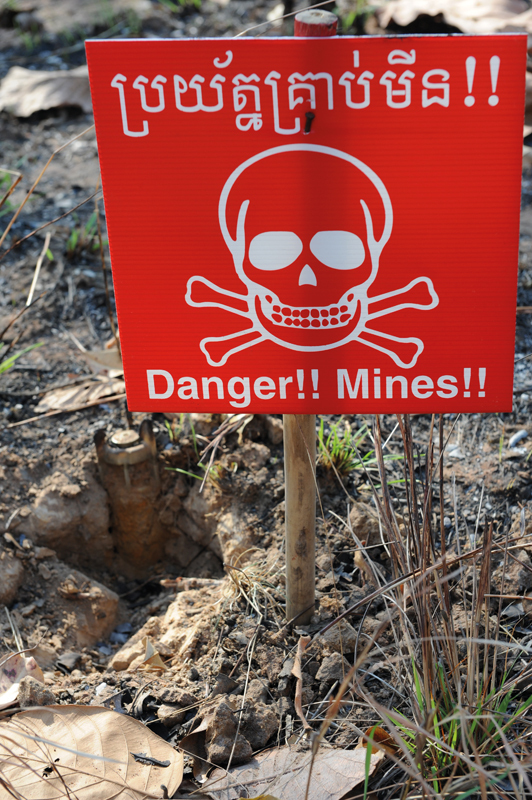 The extent and impact of contamination from landmines in the western parts of the country have been on the international agenda for many years, but contamination from cluster bombs and ERW in the eastern provinces is the legacy of a different conflict and still receives little attention. 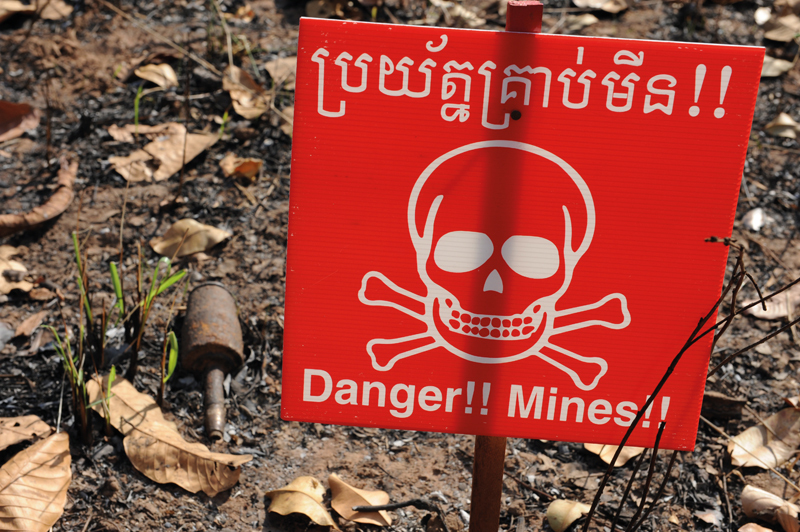 During the Second Indochina War, commonly referred to as the Vietnam War, US forces concentrated an intensive bombing campaign in Vietnam, Laos and Cambodia. 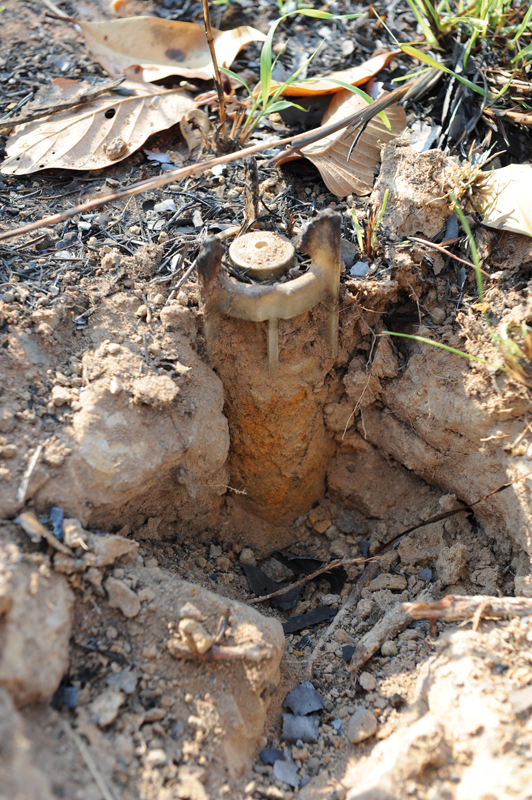 Over 2.75 million bombs were dropped on eastern Cambodia, more than the Allies dropped in all of World War II. 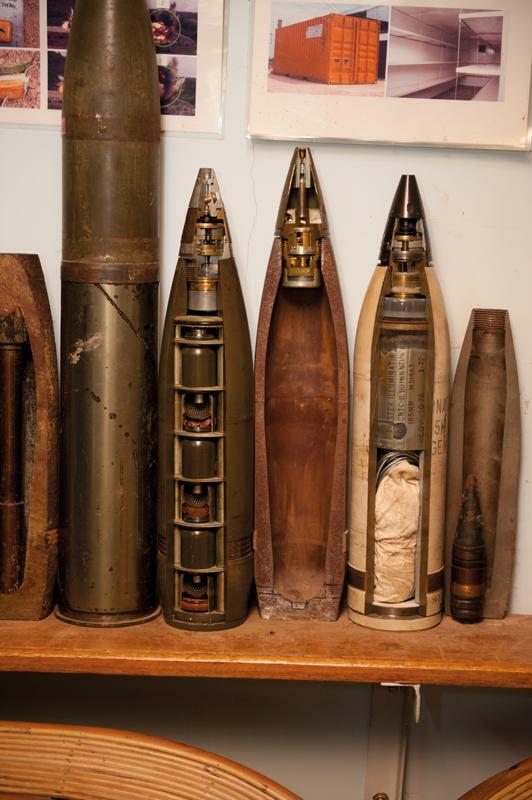 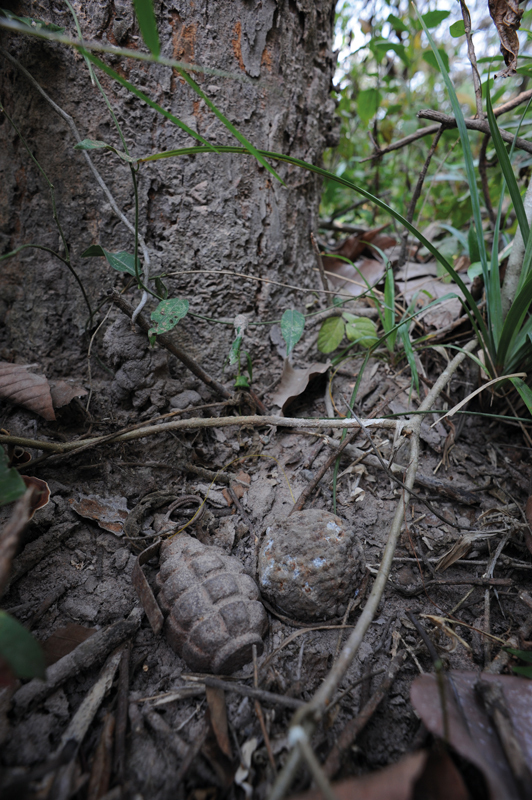 Staggering numbers of cluster munitions were dropped, and up to one third failed of the submunitions failed to explode on impact. 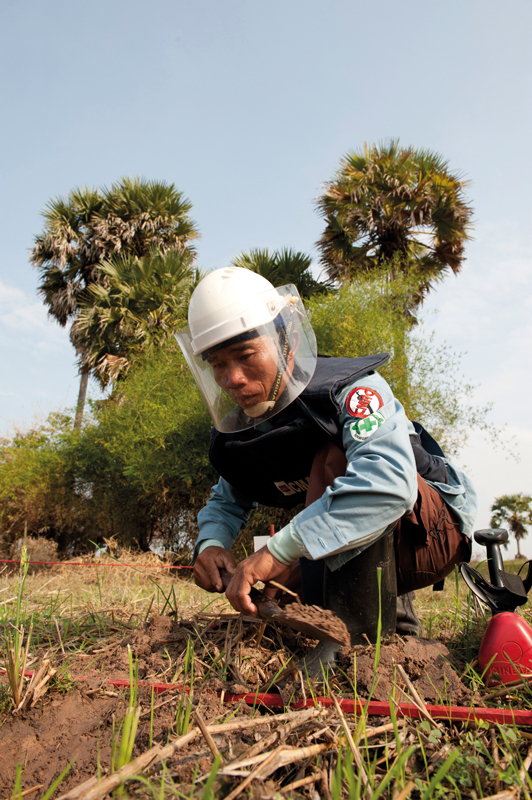 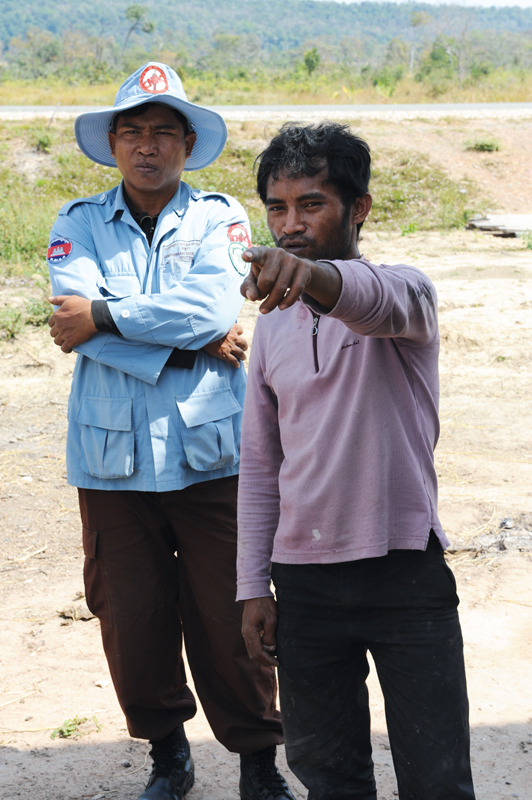 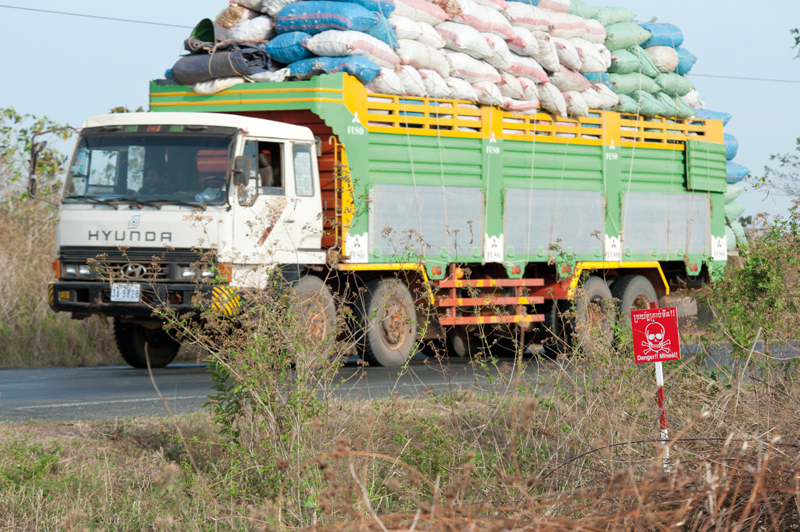 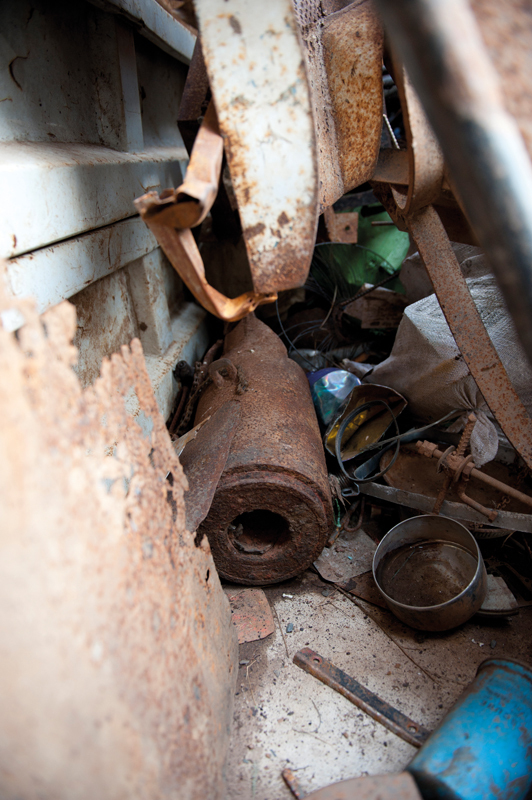 It is estimated over 2 million unexploded submunitions remain scattered across Cambodia, posing a risk to local people who rely on the land for food, agriculture and development. 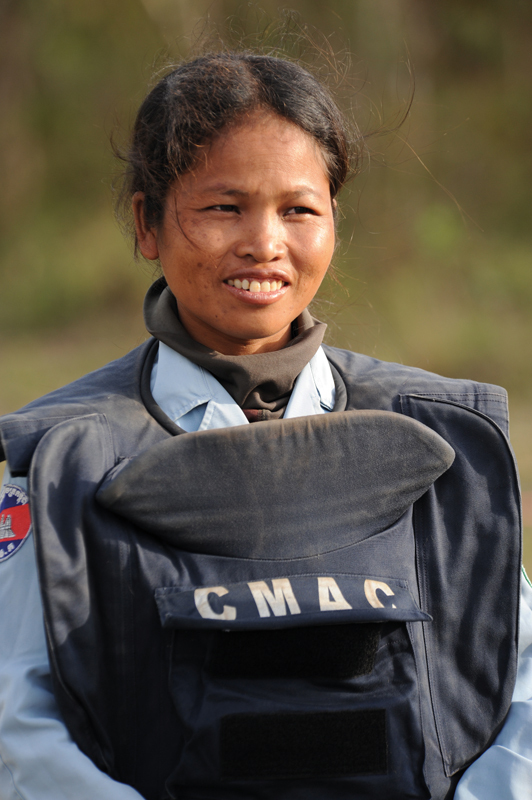 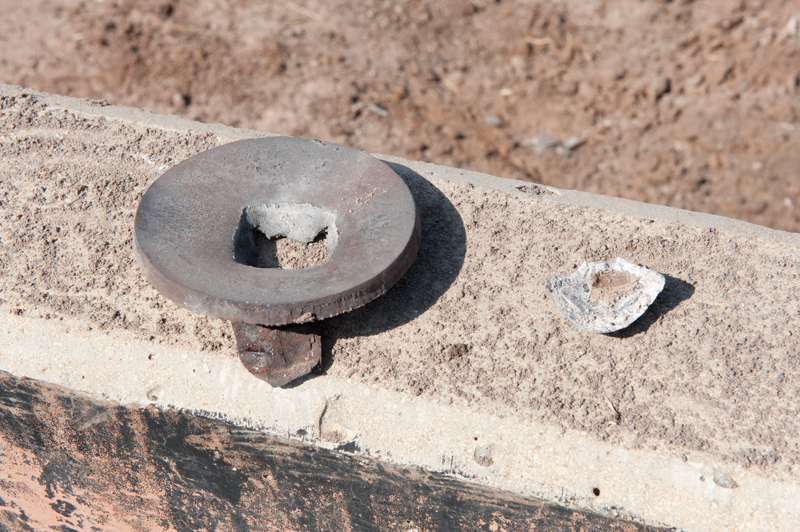 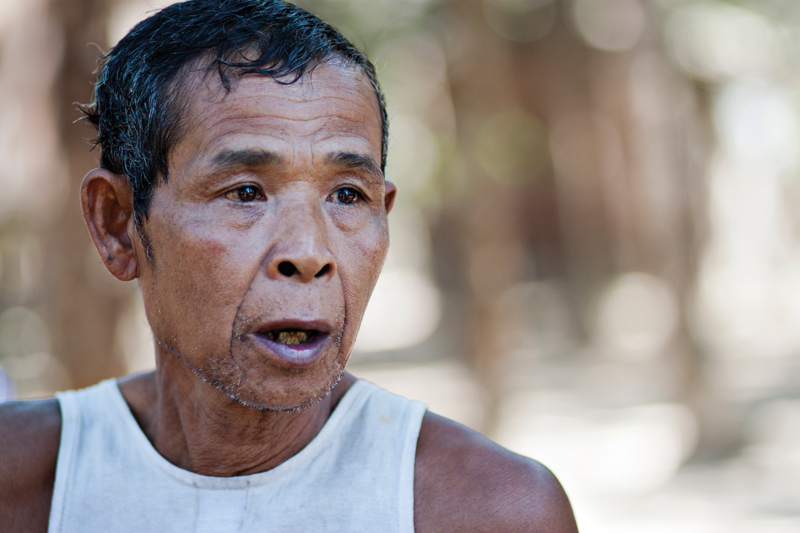 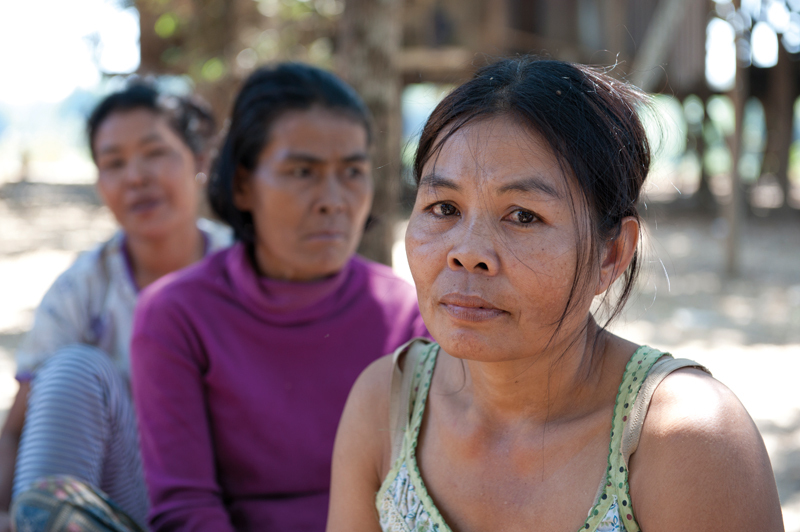 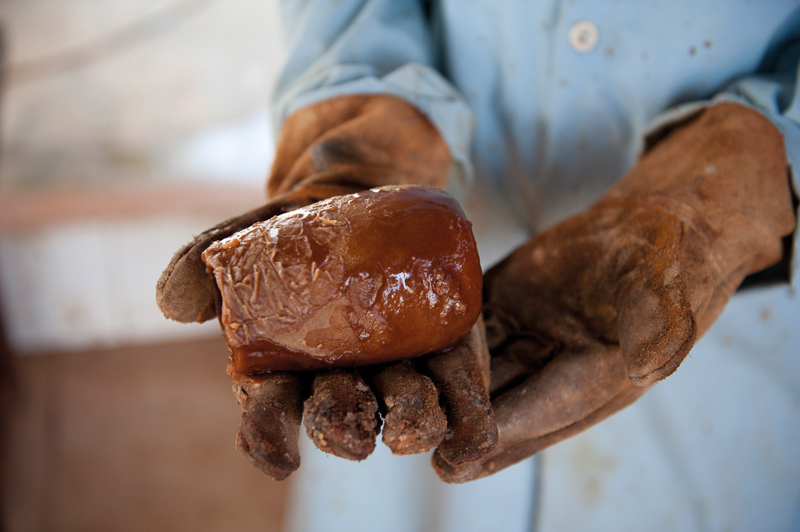 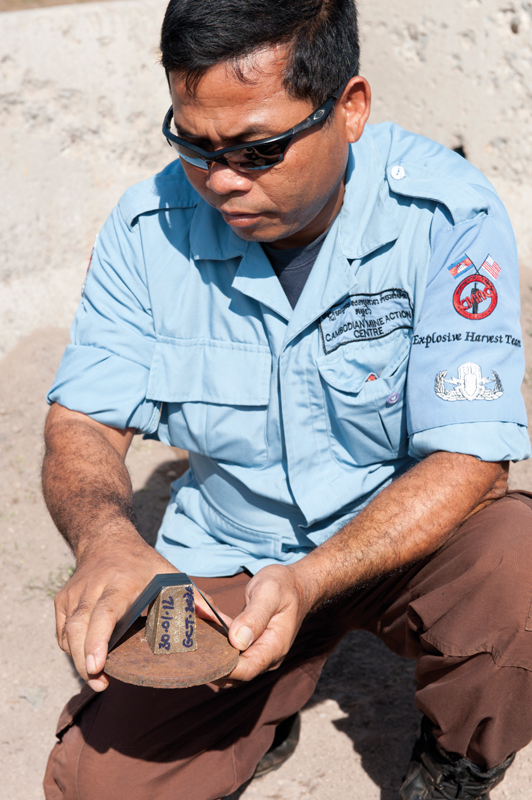 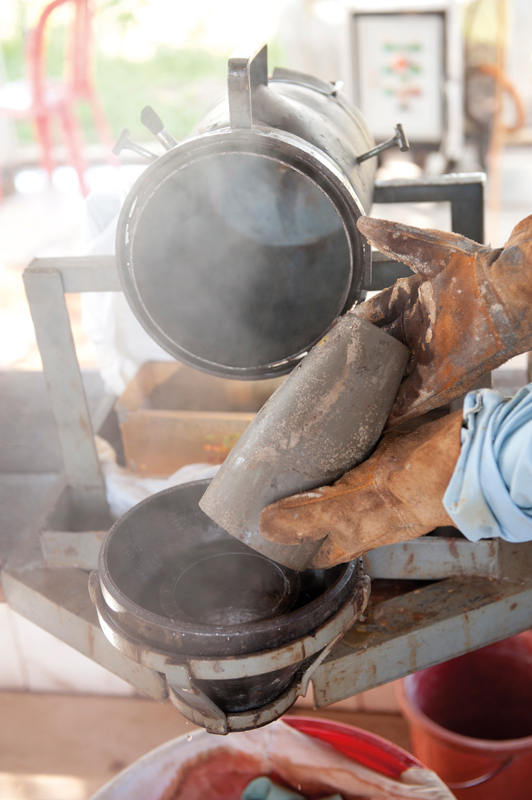 In 2012 SafeGround (then known as the Australian Network to Ban Landmines and Cluster Munitions – ANBLC) researched the ongoing impact of explosive remnants of war in Eastern Cambodia in order to raise awareness of this lesser known legacy of war. 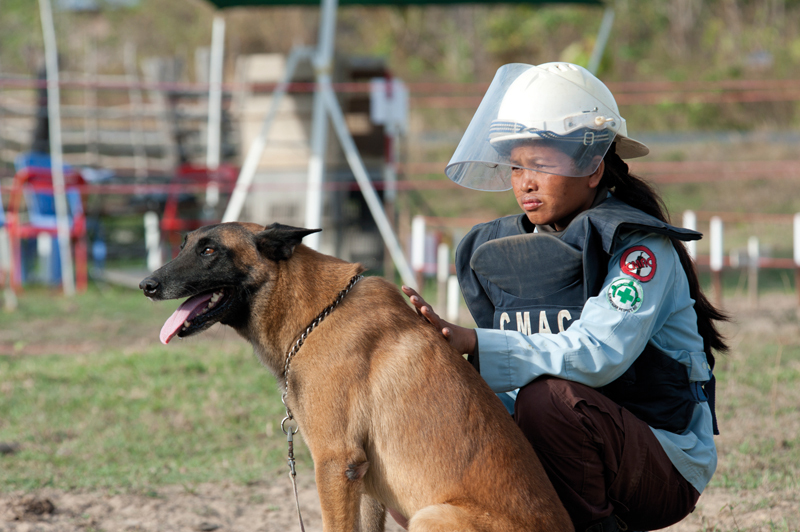 The product of this research was the book “In Search of Safe Ground“.